Once you have a general idea of your budget and desires, pinpoint your exact needs and priorities. Are you planning to resell your home in a few years or is this your long-term home? Are you doing a simple update and refresh, complete remodel or upscale renovation? 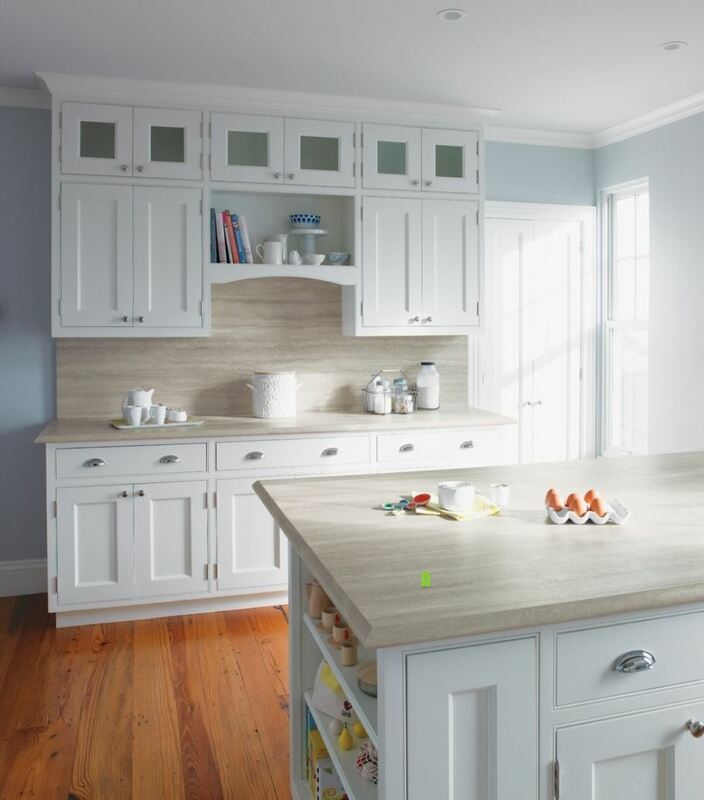 What things do you like best about your current kitchen? What things about your current kitchen do you dislike? What is the main function of your kitchen? Are you a budding chef? Then you may want to invest in a butcher’s block countertop or a professional grade oven and range. Do you do a lot of entertaining? Then you may want to design an open space with dimmable lighting and built-in bar. Is your kitchen more of a space for kids to do homework while you throw together a quick meal? Then you may want to install a built-in desk, easy-clean surfaces and a durable floor. 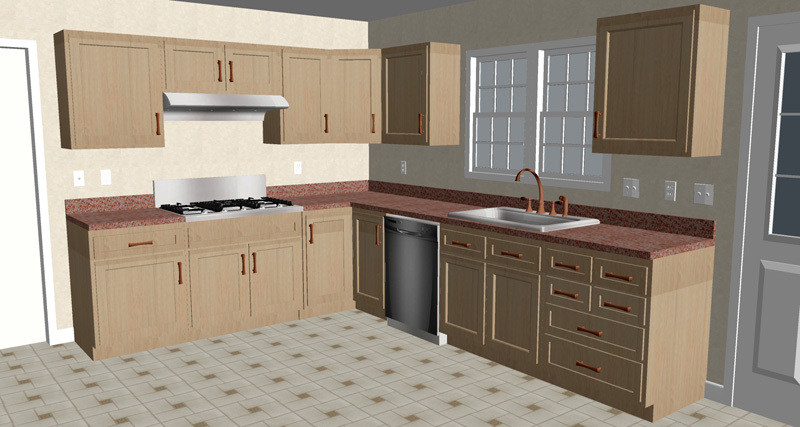 According to the Cost vs Value National Report, you can receive a return of up to 85% on a kitchen remodel investment. If the house is temporary, get advice from a realtor about which improvements will increase the resale value for your area. For example, in most areas installing eco-friendly appliances, lighting and faucets can add a higher value and larger return on your investment. If this is your forever home, the investment you’re making is about quality of life. So, create a space that’s uniquely yours. 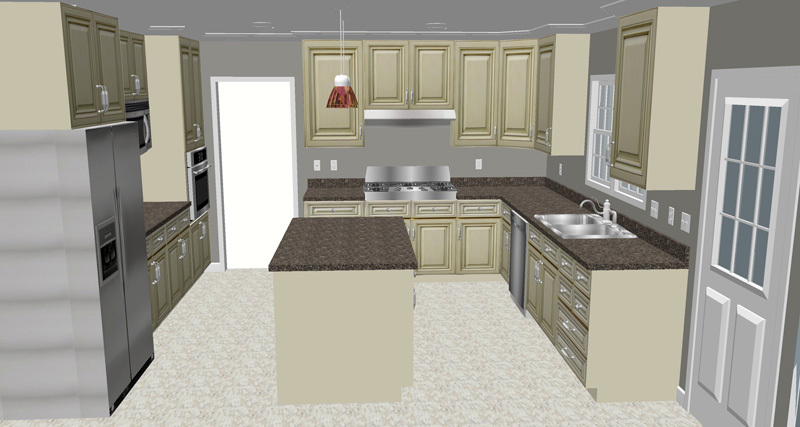 Kitchen remodels can be the most expensive home improvement. However, it is possible to do a facelift on a rundown kitchen without breaking the bank. To keep costs down maintain the original structure of the current kitchen and make simple changes. The average kitchen remodel falls in this category. At this stage homeowners often use kitchen designers, do some of the smaller projects themselves and leave the rest to the pros. To stay in this price range, maintain the basic structure of the room. Remove the existing items and replace them with new and improved versions. Once you’ve found your forever home, it’s time to build your dream kitchen. Put together your wish list, find a designer and create the ideal room for the heart of your home. 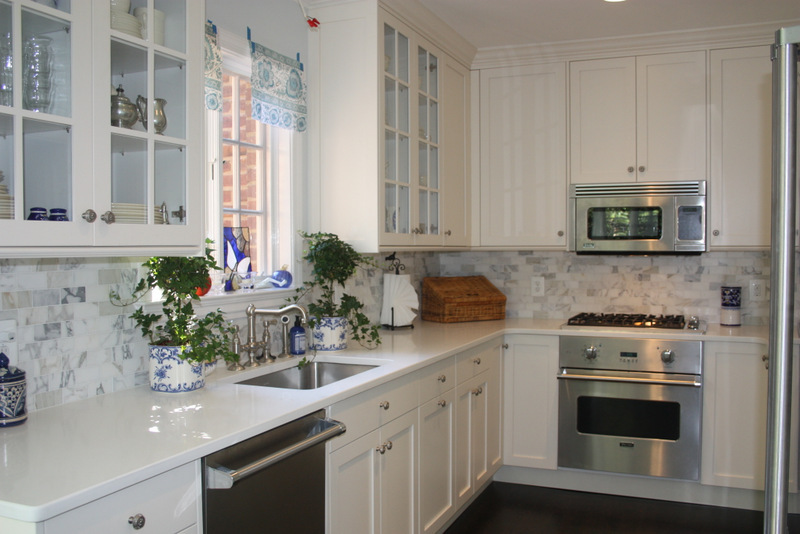 An upscale, deluxe kitchen remodel is a complete renovation and redesign of space. 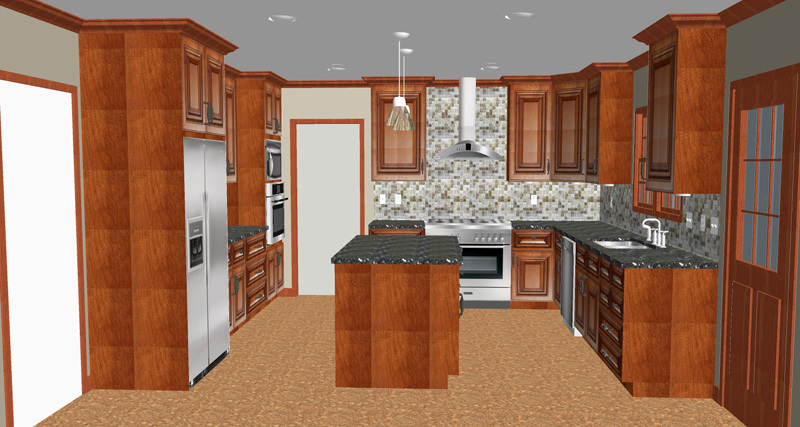 With proper planning and research, kitchen renovations can be done within your budget. If done right, a kitchen remodel can change the look of the entire house. It’s an improvement guaranteed to not only add value to your home but also to the way you live.